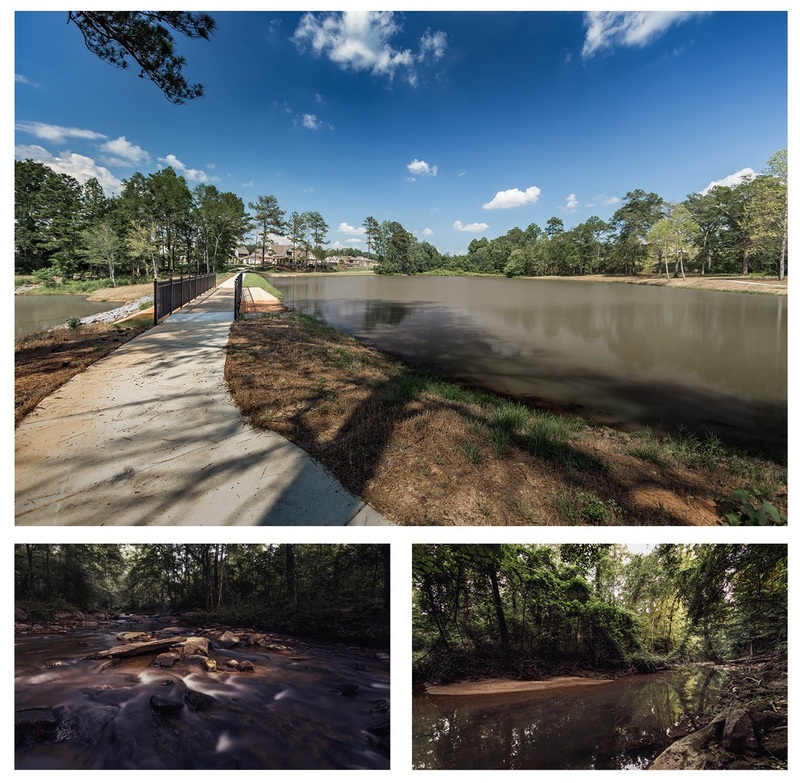 The Springs of Mill Lakes is coming to life! If you haven’t yet seen the amazing property unfolding at The Springs of Mill Lakes, now is the time to come and take a look. In fact, you’d better get here soon if you want to get in on the action, because the homes are selling fast! 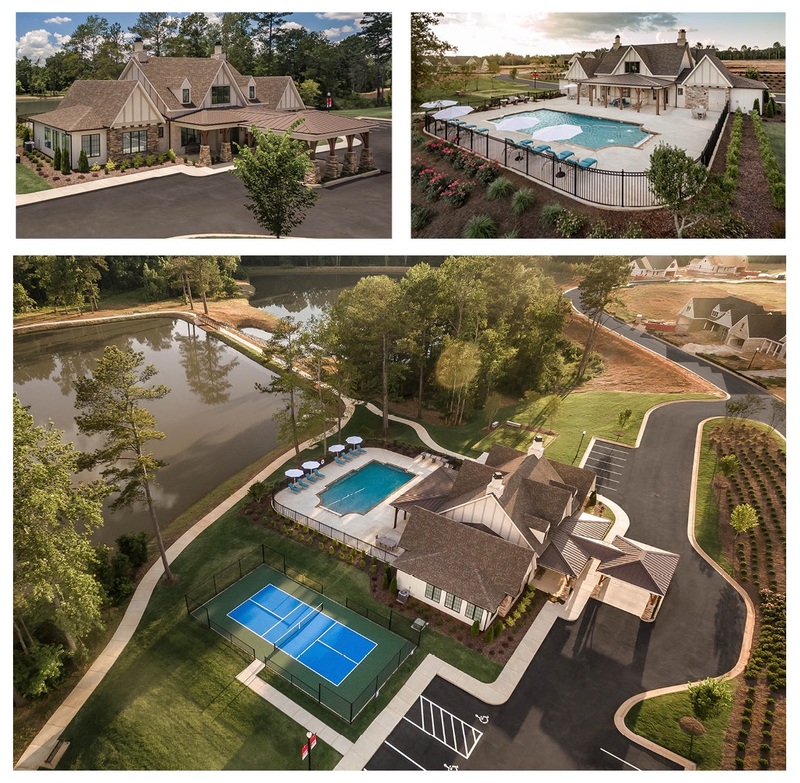 From the grand entrance with lush landscaping to the stunning clubhouse and amazing amenities, this development is going to be a landmark in Opelika for generations to come. Get a sneak peek for yourself in the pictures below! 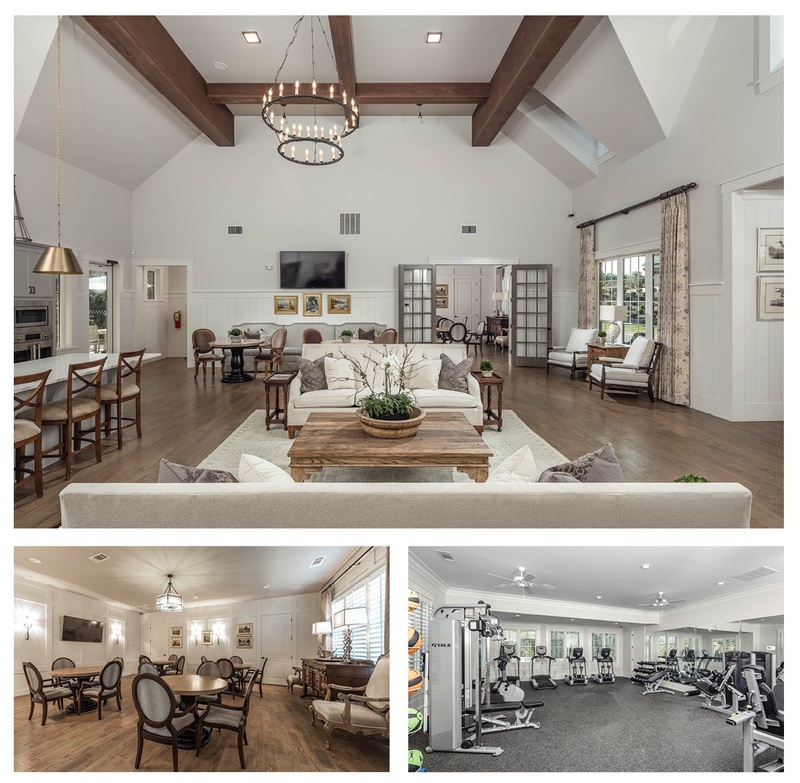 The Clubhouse has a Fireplace Gathering Lounge, a catering kitchen, fitness center and more. Outside there is a zero entry pool, a pickleball court, one of the lakes is stocked with bass for fishing and the other is great for recreational use such as canoeing. Walking trails, nature trails, a protected wildlife sanctuary, we could go on and on! Don’t miss your chance to get in on the action yourself! #startaconversation with us today and let us help you find your dream home! 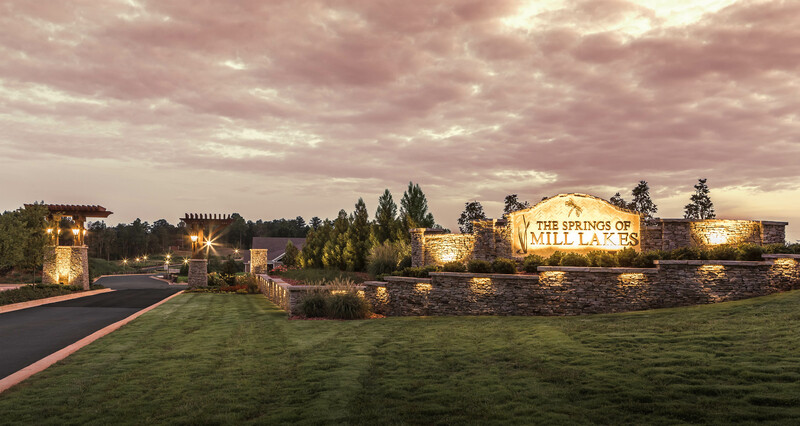 Three Sixty is thrilled to be part of the Springs of Mill Lakes team, and we have assigned stellar agents to see this community through until completion. Our builders are offering special incentives to home buyers! To find out more, click or call one of the team members below.